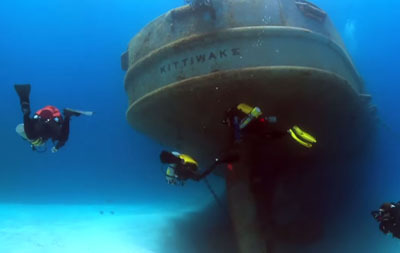 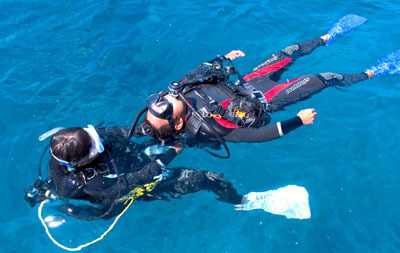 The PADI Enriched Air Nitrox Specialty course is one of our most popular scuba diving specialty courses. 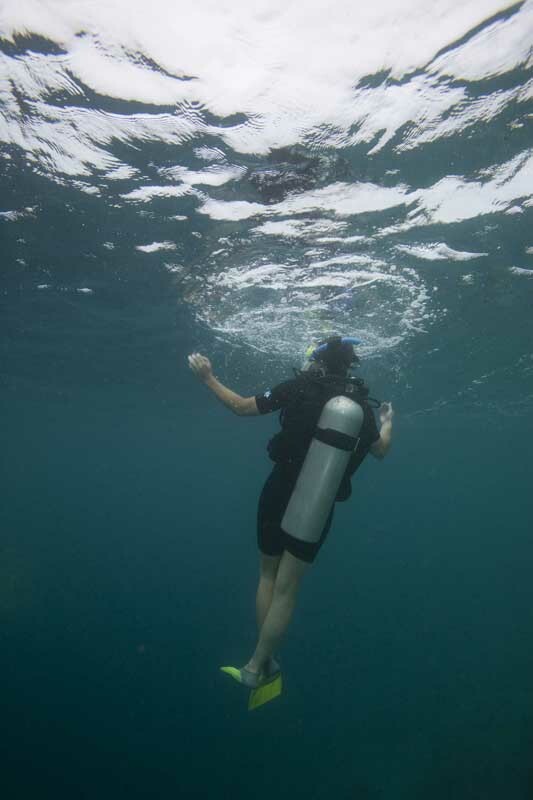 Scuba diving with Enriched Air/ Nitrox can significantly increase your dive time at depths between 18 to 30 metres and is almost essential for UK divers as well as those who dive frequently abroad. 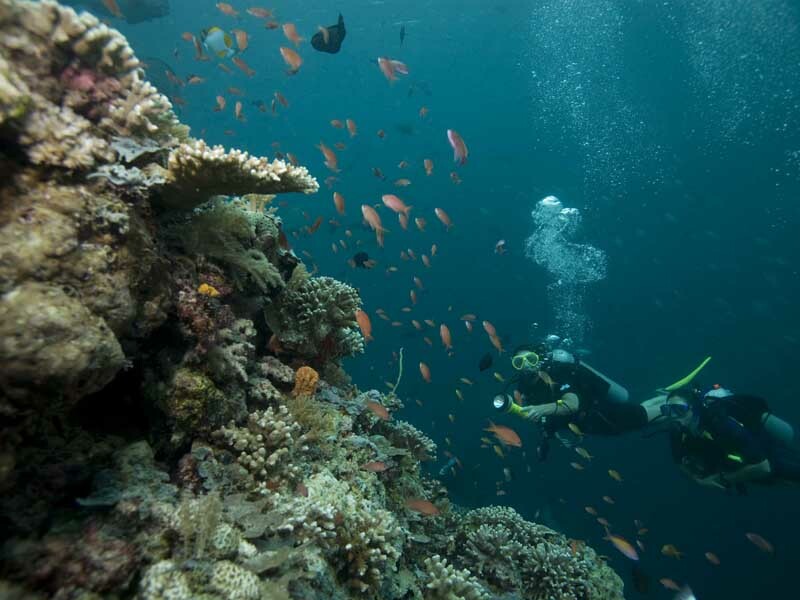 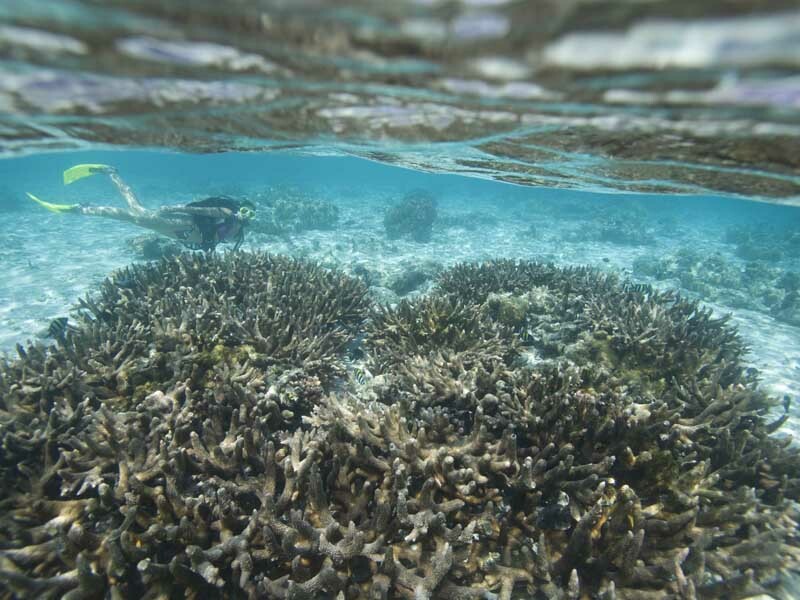 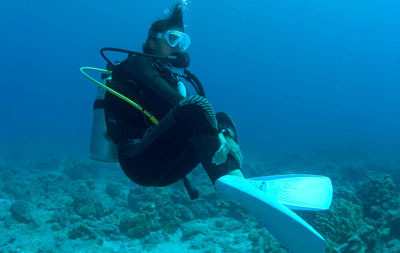 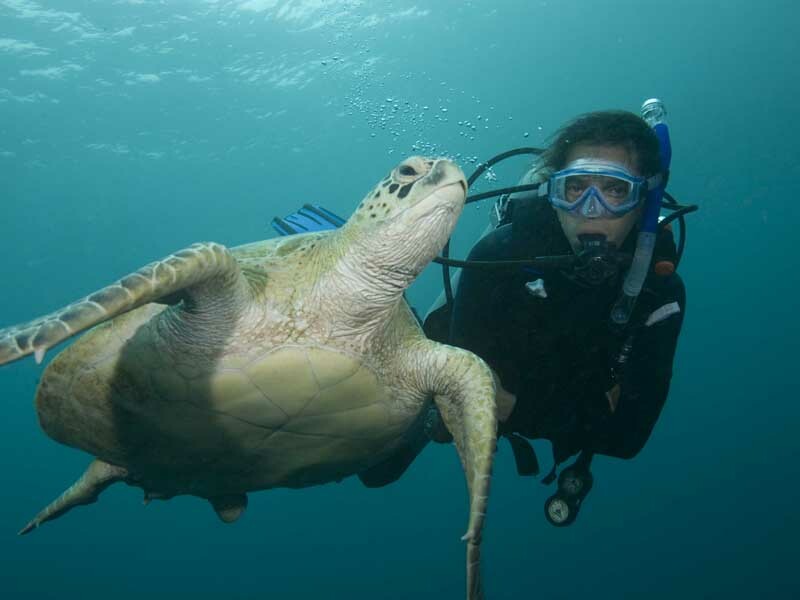 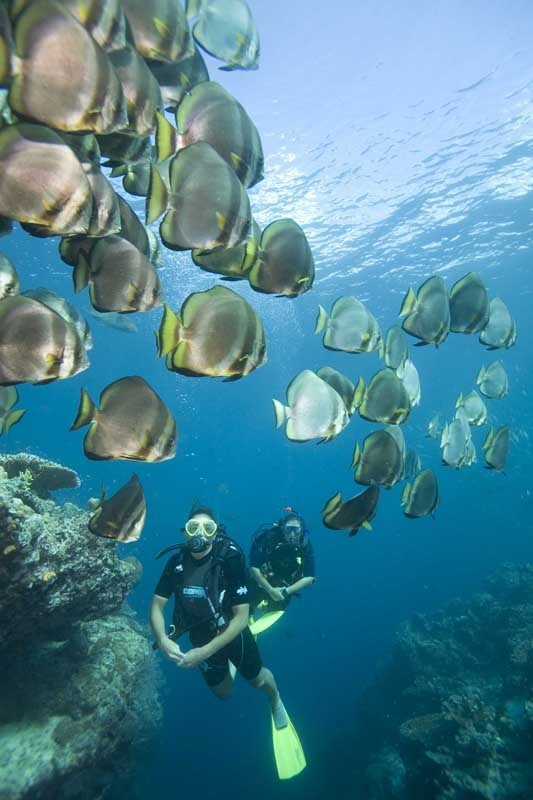 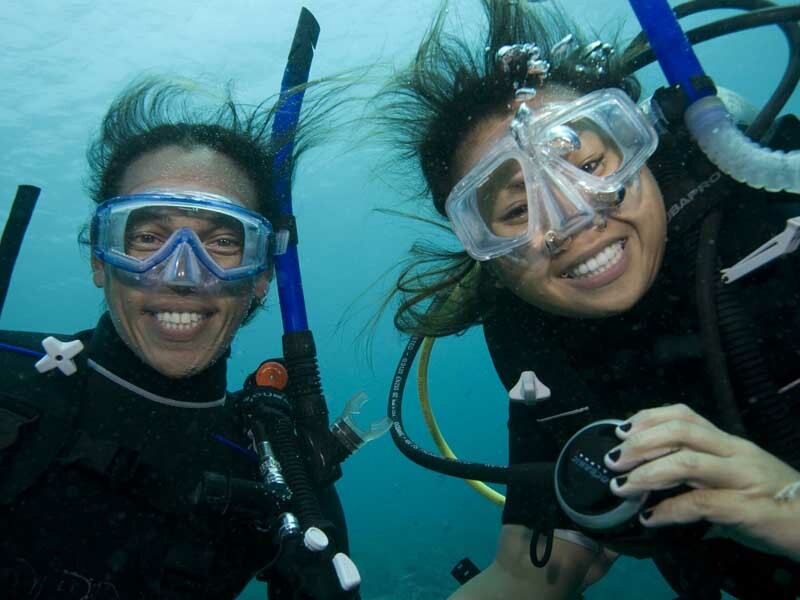 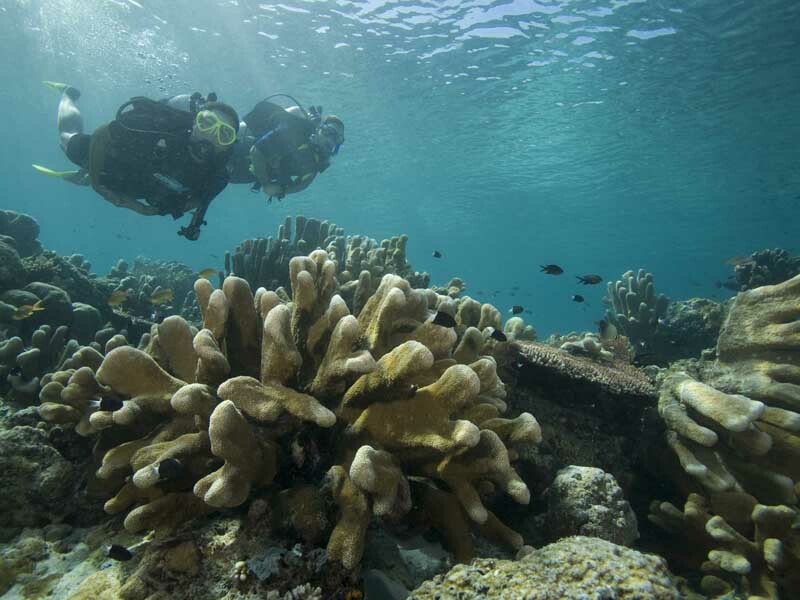 PADI Digital Underwater Photographer – Photographers usually like to make several dives so they can get lots of pictures. 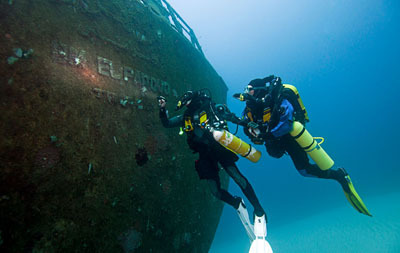 Enriched air nitrox reduces the amount of residual nitrogen you accumulate allowing repetitive dives to be longer. 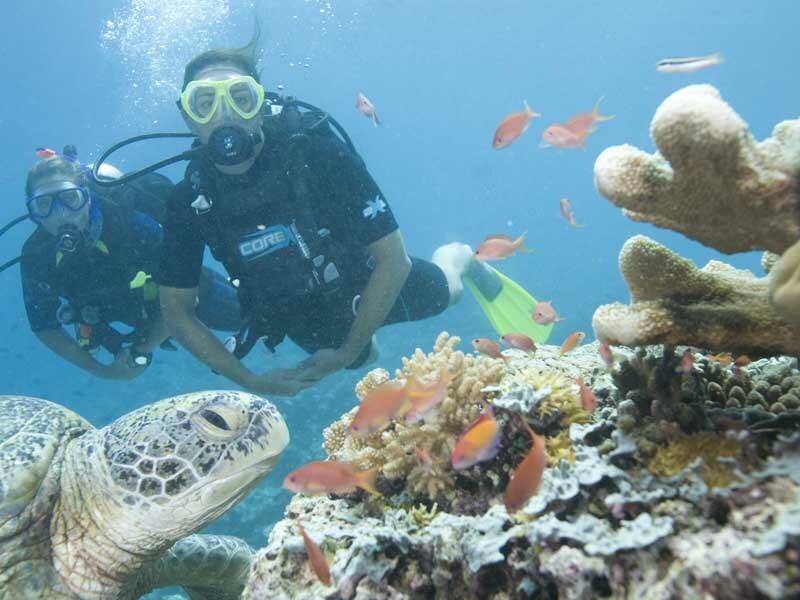 PADI Master Scuba Diver - The PADI Enriched Air Diver course counts toward your Master Scuba Diver rating -- the highest non professional certification in recreational diving.